A very fresh apple juice produced from hand picked and carefully selected apples from Cornwall. We carefully check all the apples that go into our juice to ensure they are not damaged in any way. We mill and press them in a very short space of time and then bottle and pasteurise within 24 hours. 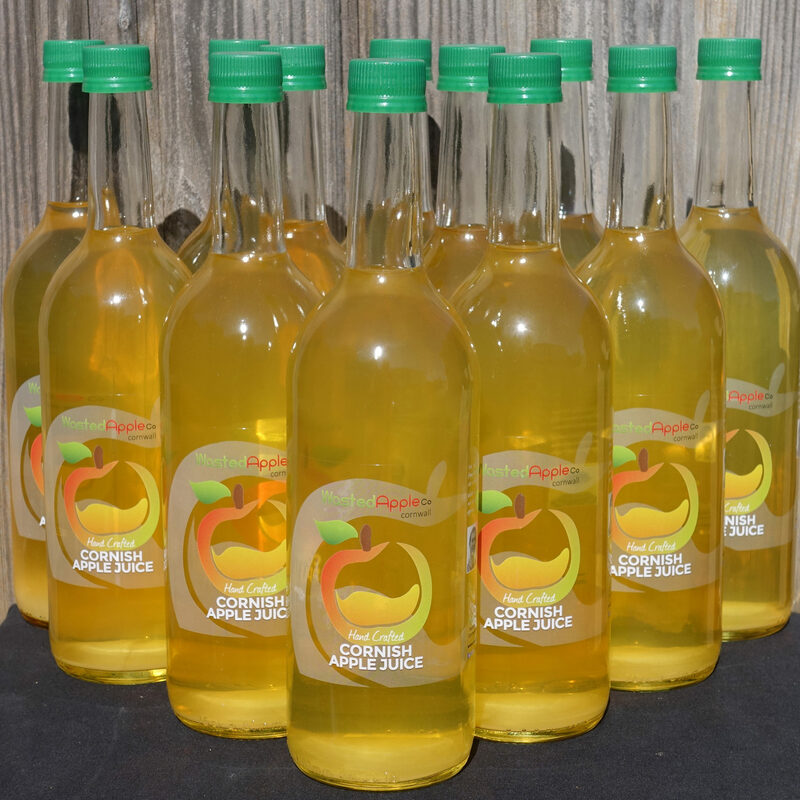 This produces a very fresh tasting, sweet apple juice which has clear provenance and an amazing taste. The colour will naturally vary from batch to batch depending on the apple variety. Enjoy chilled on a Summers day or hot with some spices on a cold Winters night.